Looking for a new place to hang your scrubs? "Get your travel nursing adventure started today!" Contracts and per diem available! 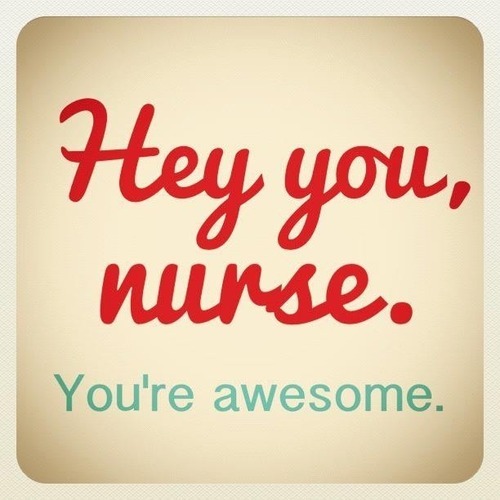 Need Nurse or Allied Healthcare Professionals for your facility? Call us today! "I have been working with Emerald City Medical Staffing since 2010, and they make finding shifts throughout the South Sound extremely easy! All I have to do is call and request a shift and wazam you have work. They remind you when your certifications are up and are always available to answer questions."